New trains which were taken out of service after problems hampered their first days in use, have been fixed. 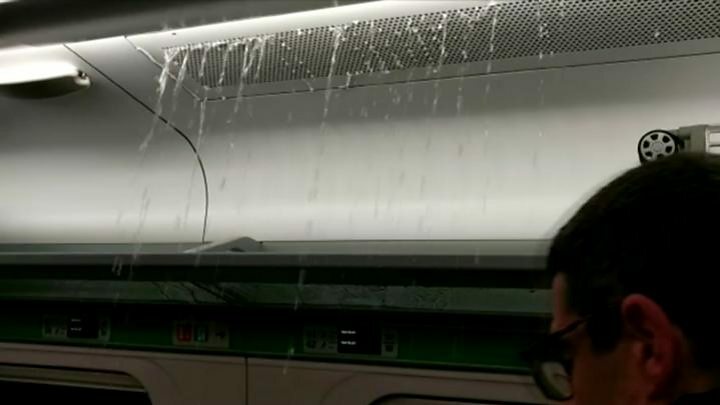 They were stopped on Wednesday with issues including water leaking from air conditioning systems on to commuters. 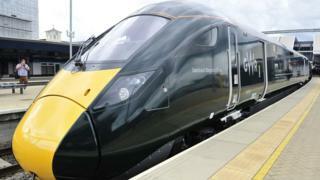 On Monday, the first of the four Intercity Express Trains (IET) destined for Wales from London was cancelled. Great Western Railway said the faster and bigger trains, which are designed to run for the next 27 years, are working again after a software upgrade. They were retested on the network without passengers on Thursday. Friday's 06:00 BST Bristol to Paddington service departed as planned, as did the 07:00 from Paddington to south Wales.